"Justice is the habit of giving each one its own." 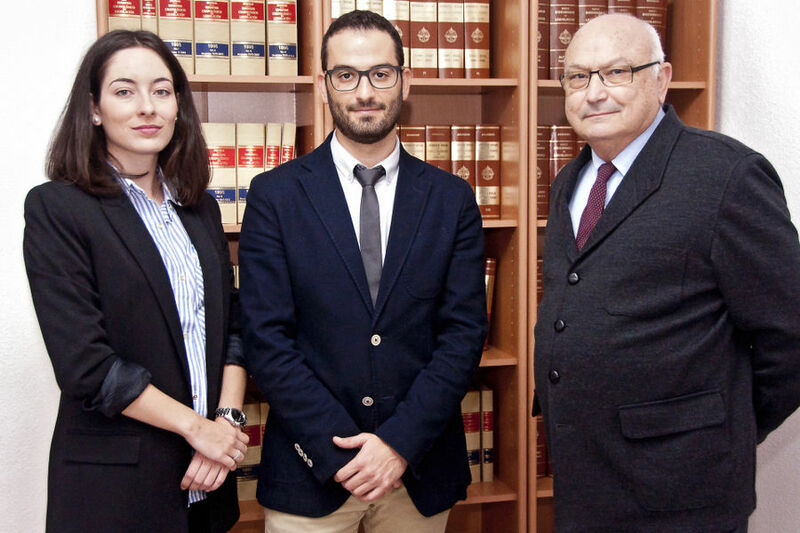 Our law firm is located in Benidorm (Alicante Province). 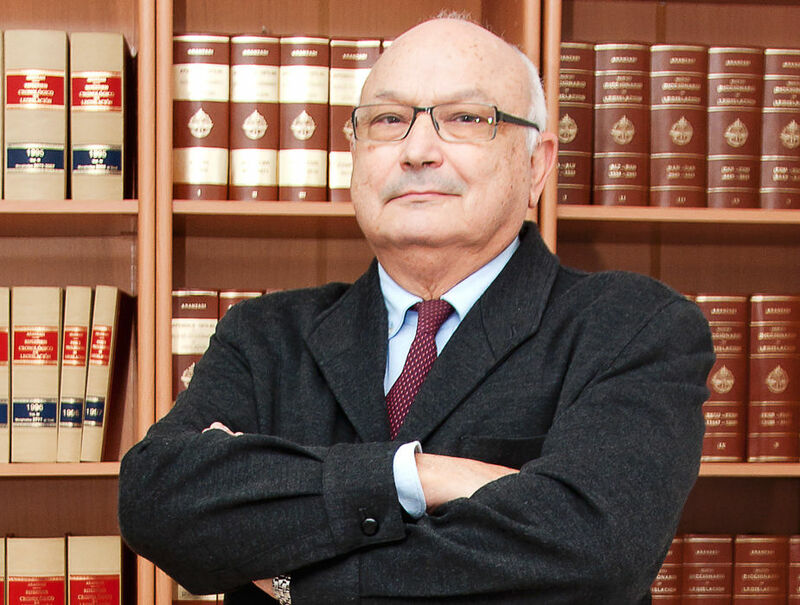 We have extensive experience in solving legal and extrajudicial disputes. We are specialised in civil matters: claiming personal injuries and material damages of all kinds, such as debt claims and those arising from traffic accidents; we provide criminal and civil defence; and we also offer legal advice on civil and commercial contracts, urban and rustic leases and evictions, horizontal properties or communities of owners; as well as family and divorce, inheritance and successiones, Real Estate law, etc. You can consult us for free online and request a quote without any obligation. We are well-known by having broad experience in claiming compensations for those who have suffered injuries from traffic accidents (drivers, occupants, pedestrians, motorcyclists, cyclists), as well as compensation for damages caused to vehicles or other properties, including collision of domestic or wild animals either on the public road or highways. We immediately contact with insurance companies and owners of the vehicles causing the accident, and with the Consortium or Ofesauto -in case that foreign vehicles are involved in the accident-, in order to claim a compensation for personal injuries and material damages. 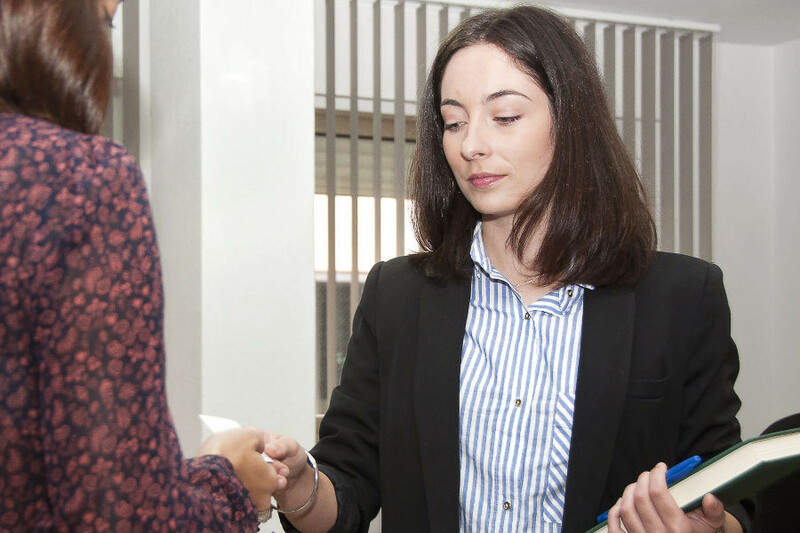 We do also request a provisional compensation or a monthly pension, in cases in which the total compensation cannot be initially quantified, because injuries cannot be completely determined. We carry out all the necessary procedures to ensure the injured party receives appropriate public or private medical assistance for the injuries sustained, including recognition by a forensic medical examiner or by a private medical expert. 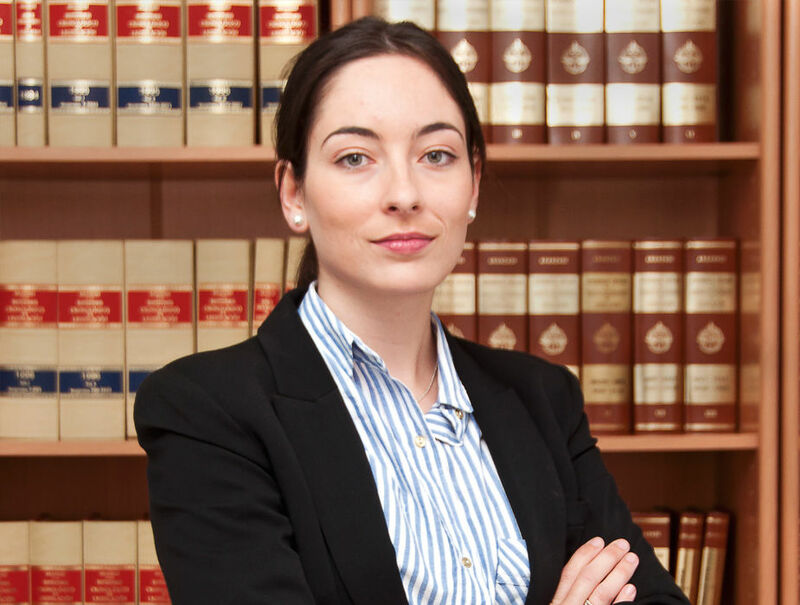 Besides, we bring civil or criminal legal proceedings that are more suitable to the accident in accordance with different factors: injuries severity, negligence or malice of the driver, the type of actor involved, etc. We claim personal or material damages that have taken place on public roads, due to normal or abnormal functioning of the public administration (City Councils, Ministries or the State), or because of shortcomings in public work or services. We examine the case, and when it is feasible, we bring the corresponding administrative claim against the responsible Administration, gather necessary documents, and follow-through the procedure until the administrative file ends. Once the administrative procedure has concluded, we bring the Contentious-Administrative Appeal or the corresponding legal action, when applicable. We claim personal damages against aquatic and amusement parks, derived from facilities’ shortcomings, or as a result of a monitor’s reckless performance in the use of attractions. Filling lawsuits in order to claim moral damages, or right of rectification, for insults or damages against the honor, issued by individuals or by broadcasting companies, including electronic means and social networks. Lawsuits regarding “right to be forgotten” towards Internet search engines or social networks, so that obscure personal information is canceled or it has no longer public exposure. 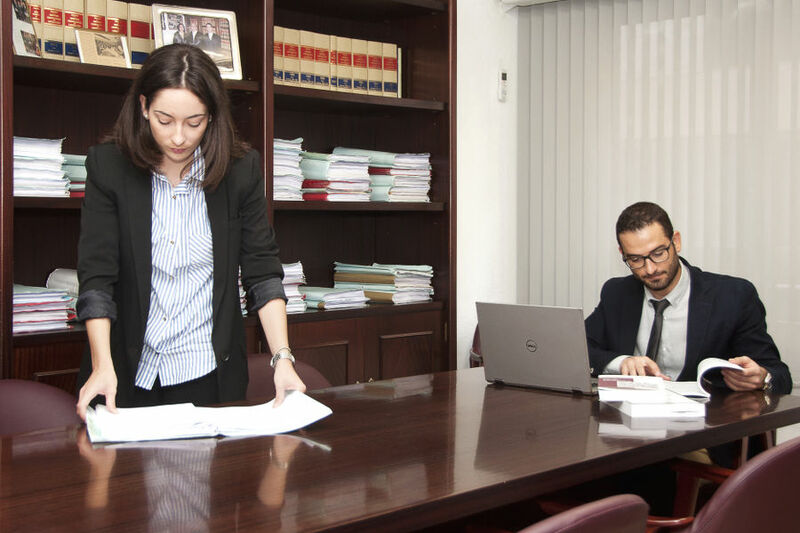 We study economic and legal feasibility of your credit against the debtor, in order to file the most suitable extrajudicial or judicial claim, whether through the Monitorio procedure, verbal trial or the ordinary one. European Monitor Judgment (debts claims agasint foreigners). Execution of judicial resolutions and extrajudicial titles. We claim common expenses on behalf of the Community against defaulting owners as well as to take legal actions in order to cease disturbing or injurious activities to the Community. We claim damages casused by dripping, leaks or damp, whoever has the responsibility whether an owner or the properties community. Claims against the developer, constructor or architect responsible for the defects or flaws that come under their responsibility. Comprehensive advice to Community Properties regarding comunal areas, Community agreements for different needs (elevators, terrace closure, telephony and TV or satellite), assistance on annual and extraordinary general meetings. Evictions for non-payment, rent recovery and owed amounts (electricity, water and others), termination for breach of contract or contractual deadline and precarious evictions. If needed, we also manage to provide a locksmith for the forced vacation date in order to regain the possession as soon as possible. Consumer complaints for defective products, right of withdrawal or cancellation in case of flight delays or package travel. Claims against workshops which have acted carelessly in a vehicle repair. We also fill lawsuits in order to cease or cancel unfair contractual terms and conditions. Demands in order to eliminate base clauses in mortgages as well as reimbursement of its abusive loans interests. Advising and drafting in rentals and sales contracts, leases with purchase option, preparation and supervision of sales deeds, etc. Judicial dissolution and liquidation of civilian or corporate companies. Legal action over the liability against company directors and demands for accountability, as well as challenging corporate resolutions. 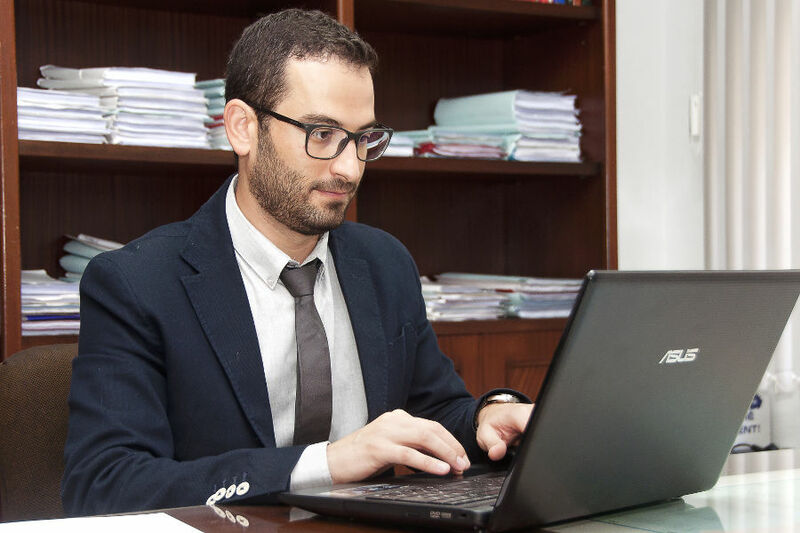 Preparation of a wide range of notarised deeds such as notarial deposit and attesting to record relevant legal positions, general or specific power of attorneys, whether within the national territory or through consulates or embassies outside the country. Drawing up of wills, no matter whether it is a notarial or holographic will. Liquidations and adjudications of notarial legacies. Legal division of the inheritance. Legal claim for inheritance acceptance. Boundary procedures. Domain records. Right of usufruct and water, light and view rights. Legal action for the division of a property. Separation and divorce legal actions by mutual agreement or contentiousness. Lawsuits for setting up guardianship regime, whether shared or sole custody. Demand for alimony and compensatory payments. Visits regime for relatives. Dissolution of the marital property regime. Demand for adoption. Disability demand. 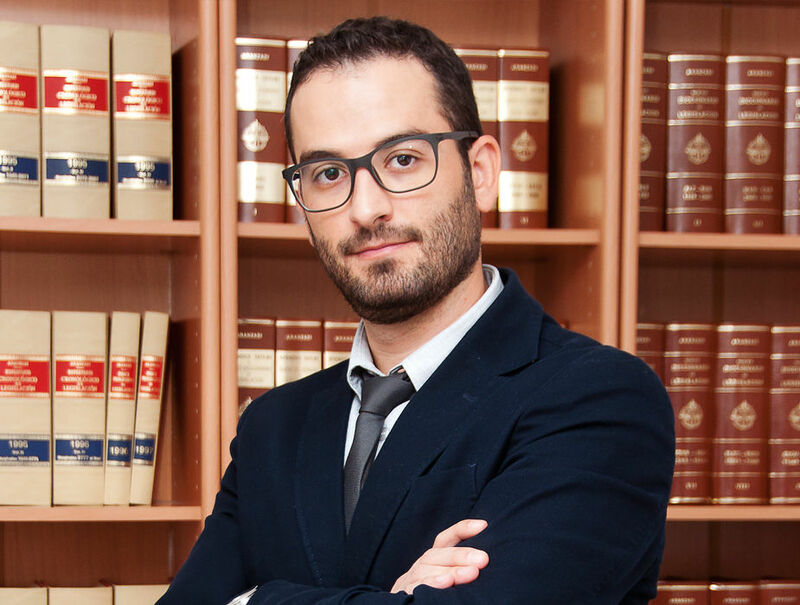 Defence and accusation in any kind of criminal procedure, including assistance to the offender in the police station or temporary prision. Preparation of reports and complaints. Attendance in trials. In addition, we appeal against disadvantageous court rulings. We are specialised in dealing with a vast range of criminal offences, from threatening and informatic offences to economic and agasint road safety crimes, such as driving under alcohol influence or reckless driving. It is located in Benidorm (Alicante) since 1976. We offer comprehensive legal advice in civil, criminal and administrative realm. You can make an online consultation for free and ask for a quote without any obligation. Contact us and request an appointment by phone or filling out our online form.